In the past few weeks we have seen reflected in the news a lot of optimism and positive projections regarding to Christmas. In fact, according to Retail Christmas Monitor 2014, retailers are expecting the best Christmas trading period since 2009. Retail Ireland Report estimates that this Christmas consumers are set to spend almost €4 billion. This means that employers will need extra staff to be able to deal with the holiday rush. 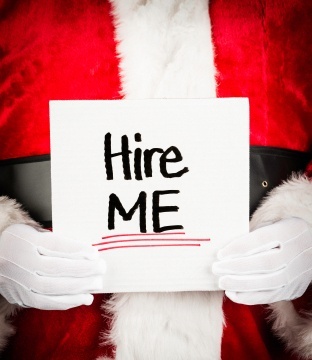 So with a promising Christmas around the corner, if you still don’t have your seasonal job, you have no time to waste! A holiday season job besides giving you the opportunity to earn some extra cash also is an incredible chance to gain valuable experience and practice in a fast passing work environment, which later on can give you a boost in your career. In CPM we have gathered some tips to help you to find the seasonal job that you are looking for. Discounting retailers and restaurants are among the first options of employment during the Christmas period; however there are also a lot of companies on hiring mode. One of the positions that companies look to fill during the December season is customer service representatives. Search for different options and always keep an open mind and try different work experiences. While the Shopping Centres seem to be the main place where you can find a job, it’s advisable to consider stores or companies that are not in a mall. Most people tend to center their efforts only in the Shopping Centres so if you amplify your search field, your chances will grow. Nowadays the majority of employers have a page designed to recruit personnel or use job sites (for example jobs.ie, irishjobs.ie, recruitireland.com, among others) to inform potential job seekers of the positions that are available. It is always advisable to check the recruitment section of the retailers and companies that you are interested in applying for. In addition, you can employ the old way of applying in store with your CV, mainly suitable for small retailers and small businesses. If you apply on-line for a specific store it is advisable to go and introduce yourself to the hiring manager as a job applicant. By letting the employer know how interested you are in the job, you are accumulating some extra points and standing out among the other candidates. 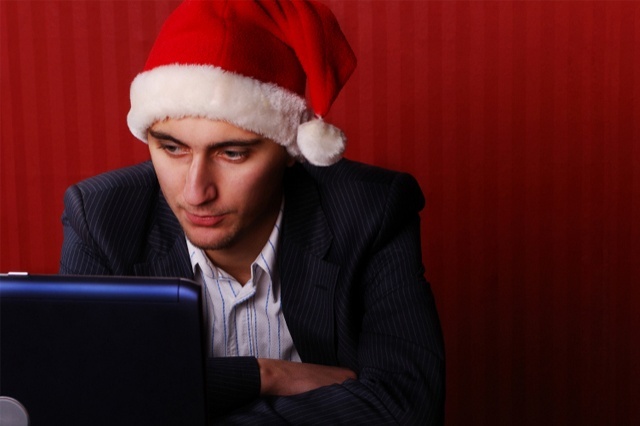 During the Christmas season, employers prefer candidates that are flexible and willing to work during the festive days and in different shifts. Applicants with good attitude, fast learners and can handle stressful situations have more chance to get a job, as this are the main skills required for this seasonal period. Even if the recruiter does not ask for a cover letter, it is always advisable to include one in your CV. In this page you have the opportunity to sell yourself and highlight the points you mentioned in your CV that could be more interesting and relevant for the position you are applying for. No matter what type of job you are looking for, you need to show up dressed in business attire. Put yourself in the shoes of the employer, if you had to choose between 2 candidates that have a similar work experience background and one of the candidates looked neater and tidier, which one would you choose? To improve your chances, always dress smartly when you handle your CV or going to an interview. If you are looking for a sales job, click here and have a look at the job opportunities we have in CPM to work with some of Ireland’s leading brands.